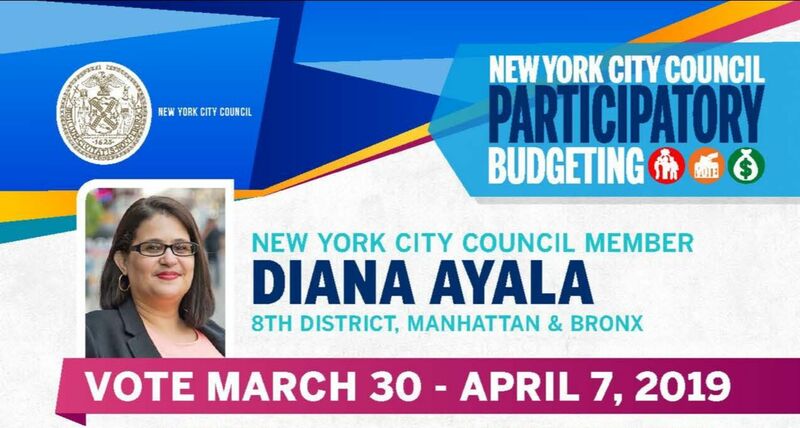 If you are a resident of District 8 that includes El Barrio/East Harlem, Mott Haven, Highbridge, Concourse, Longwood, and Port Morris you can decide how $1 Million will be spent in YOUR community. 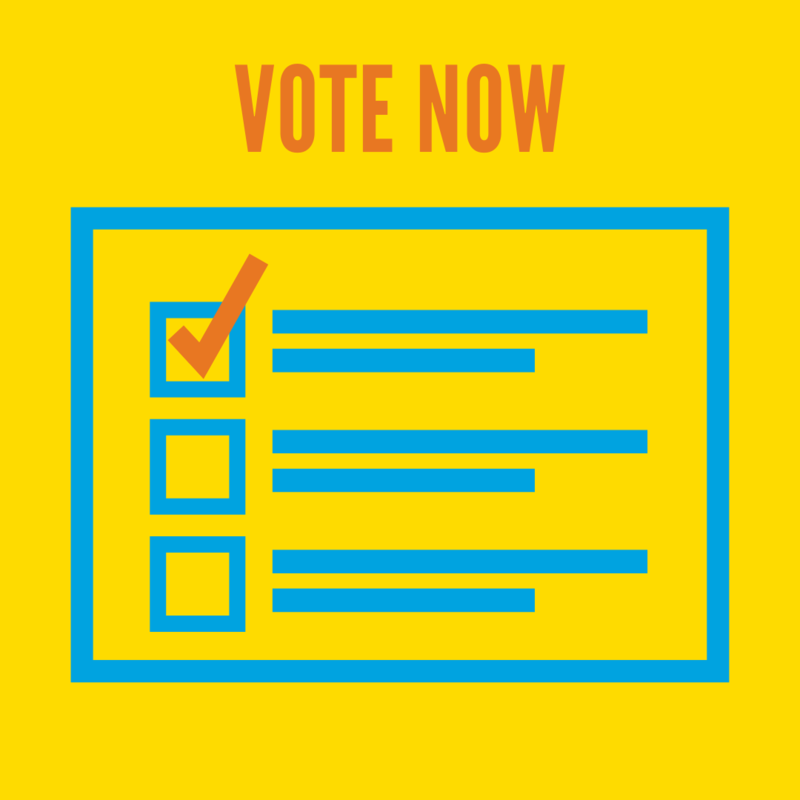 There are 15 categories that will be on the ballot for you to vote on and FLACS II and FLACS III is one of the categories (item number 3 to be exact). 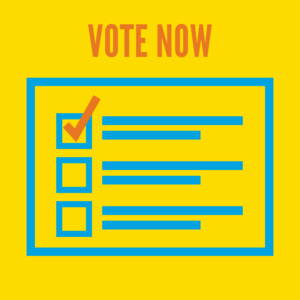 Vote for "Technology Upgrades for South Bronx Schools for FLACS II and FLACS III" and help us gain funding by voting!